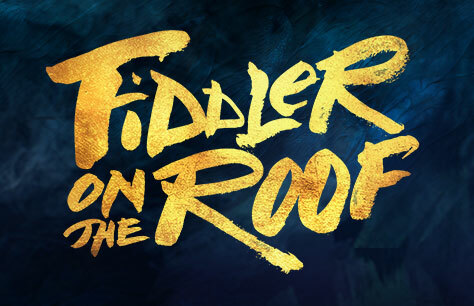 Direct from its sold-out run at the Menier Chocolate Factory, Tony and Olivier Award-winning director Trevor Nunn’s ‘exuberant revival’ (Daily Telegraph) of the classic Broadway musical Fiddler on the Roof transfers to the West End for a strictly limited run. The Playhouse Theatre will be specially transformed into an immersive space for this ‘shiveringly intimate chamber musical about family’ (The Times). Featuring the iconic score including ‘Tradition’, ‘Matchmaker, Matchmaker’, ‘Sunrise, Sunset’ and ‘If I Were a Rich Man’, and packed with Jerome Robbins’ original Tony award-winning choreography, Fiddler on the Roof ‘bursts from the stage’ (Financial Times), bringing new life to one of the most beloved musicals of all time.